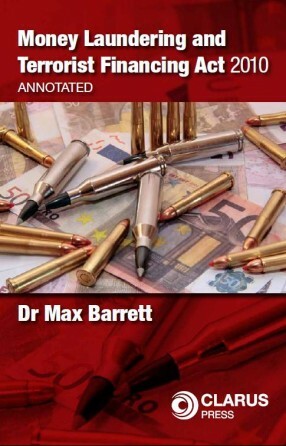 A clear and authoritative guide to the German legal system and its special language. The German Legal System and Legal Language is an established, reliable and practical resource and learning tool designed to give native English speakers a clear and authoritative guide to the German legal system and its special language. 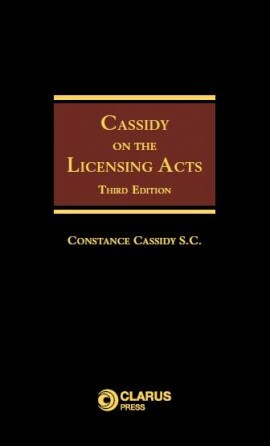 The book, now in its 5th edition, has been fully revised and updated. It includes a full suite of appendices as part of the published work, comprising a list of abbreviations, a vocabulary of selected German and Latin words and phrases, a table of cases and a paragraph register. Even within the European Union, the law and legal terminology of a different country is not something that one has to deal with every day. Nevertheless, despite the territoriality of law, the reasons for contact with the legal system of a foreign state can be diverse. People are then confronted by a bewildering array of rules, concepts and procedures, all formulated in a strange, technical language, and those embroiled in an international dispute, whether lawyers or not, are often at a loss to understand what is going on `on the other side of the fence´. The complex and multi-layered architecture of a particular legal system, with its distinctive national methods, traditions and values does the rest. 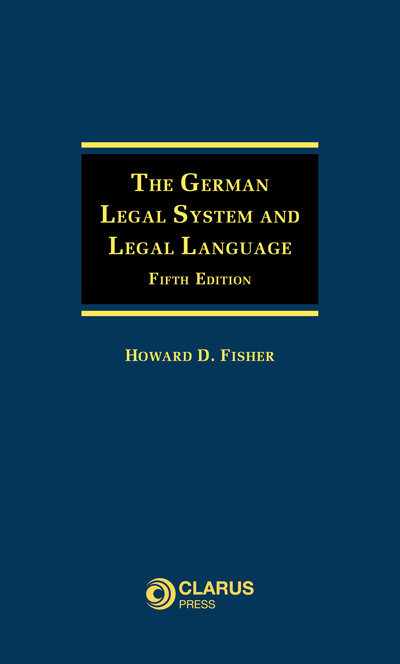 As far as the Federal Republic of Germany is concerned, this book provides the English-speaking reader with a broad and systematic survey in the English language of some of the main areas of German public and private law. It is supported by detailed, cross-referenced notes, an extensive, specialized vocabulary, a bibliography and a paragraph register. The meanings of innumerable German legal expressions and principles are clarified. 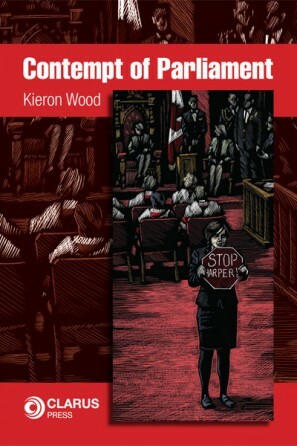 In addition, attention is occasionally drawn to equivalent concepts and norms found in English law. Together, this material represents a unique compendium of information on a subject in which accuracy and experience can be vital. 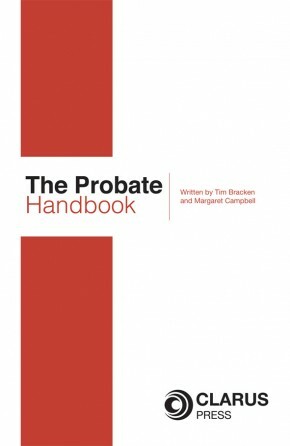 The work is the product of knowledge gradually acquired by its author, who is a translator and interpreter and a former UK Solicitor and German Rechtsanwalt, over 25 years. 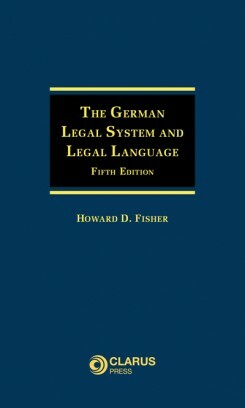 The new, consolidated and revised 5th edition contains many pioneering explanations and continues to be a valuable source of reference for anyone interested in the German legal system and legal language or who, for professional or private reasons, becomes involved in legal affairs in that part of the world. Howard D. Fisher has practised law in both the UK and Germany and is a sworn interpreter and accredited translator in Berlin. The volume offers, due to its broadness, a good overview and first introduction into the German legal system, especially for lawyers having a common law background. I bought the book in November, and it has already proved extremely useful to me, both wearing my freelance translator hat and as a part-time staff translator. …one of the essential tools for the legal translator’s toolbox. The arrival of the new edition of ‘Fisher’ is a great day for me as a legal translator. A marvellous resource.